In many ways last week’s saint and this week’s saint could not have been more different. Although they were both young French women who lived short lives, one was ambitious, audacious and fearless; the other quiet, humble and self-effacing. St. Joan of Arc became the national patron saint of France; St. Therese of Lisieux became one of the most popular saints of the modern era. 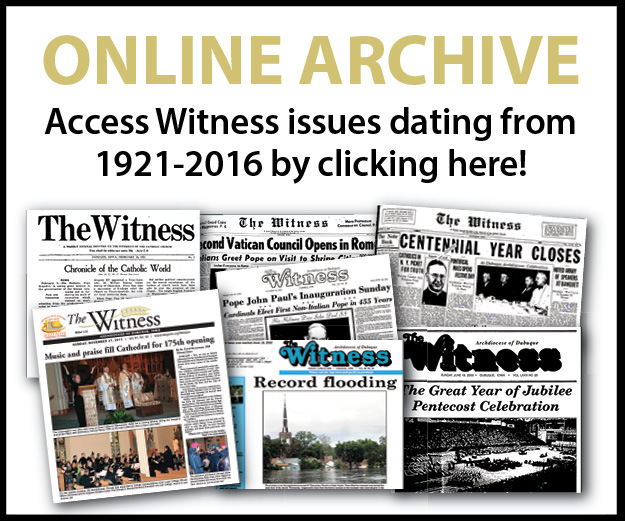 Therese Martin was born in 1873 to a devout Catholic family in Alevcon, France. She was known as a cheerful, religious girl who, from the age of 9, expressed the desire to follow two older sisters into the cloistered Carmelite convent in Lisieux. In 1888 she received a dispensation from the local bishop and entered the convent at the age of 15. Perhaps because of her youth, her cheerful disposition or her sincerity, Therese was not always appreciated by the other sisters. She was assigned to simple, almost demeaning tasks like housekeeping duties and assisting people in more important positions. She contracted tuberculosis in 1896, and after a slow and painful physical decline, died on Sept. 30, 1897, at the age of 24. Some of us are old enough to remember how in the not too distant past variations on Therese’s “Little Way” might be used to keep the faithful, particularly women, docile and subservient, but her example is a powerful antidote to a society which values only those who can accomplish outstanding – or in the breech, outrageous – things. St. Therese is an inspiration, I think, for adult children who stay at home to care for aging adults, spouses who postpone careers to raise children, partners who turn down promotions to save their marriages, employees who do their work quietly and faithfully day in and day out without adequate compensation or recognition, and every young adult who chooses a life which enables them to do something more important than make money. Therese is an example for all of us humbled by the circumstances of life, which are beyond our control and a challenge, I think, for those of us who try too hard to convince other people that we are more important, smarter or holier than we ­really are. On a scale of 1 (low) to 5 (high) rate how well you are prepared to live in Therese’s humble, “Little Way.” How would you have rated yourself five years ago? 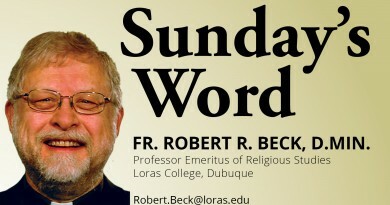 Do you know people who exemplify the “Little Way” in their personal or profes­sional lives? In what ways are you challenged to follow Therese’s example in your personal or professional life? What do you see as the advantages and dangers of the “Little Way”? How can we help our children, grandchildren and students learn to follow the “Little Way”? 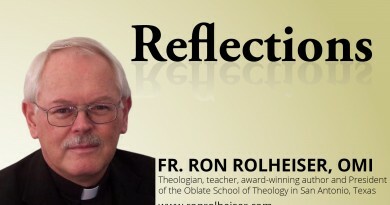 Add your comments to this week’s discussion at facebook.com/FaithLeadersCorner/. 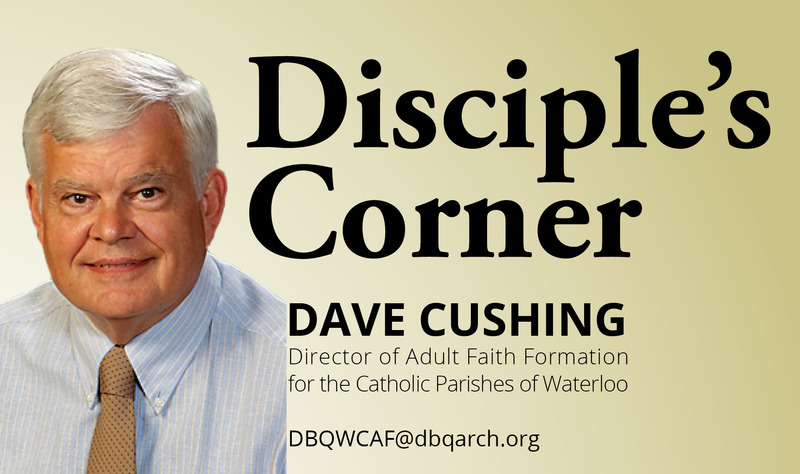 Dave Cushing is director of adult faith formation for the Catholic parishes in Waterloo. 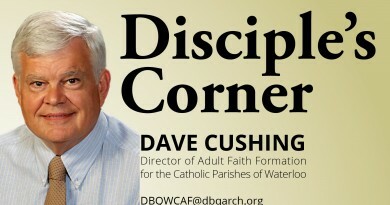 The Disciple’s Corner is sponsored by the Archdiocese of Dubuque’s Office of Faith Formation and Education and is funded through the Archdiocesan Educational Development Board. 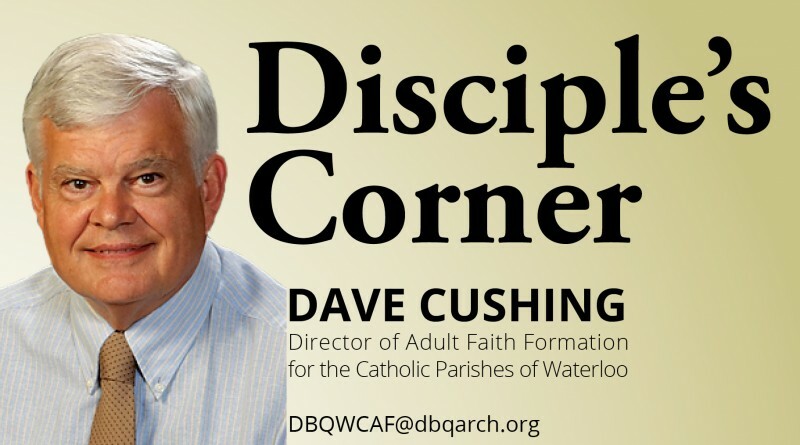 It is designed to help catechists, teachers, parents, grandparents, guardians and other adults grow in their appreciation of their role as disciples of Jesus Christ.